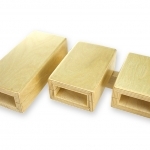 Our “Open Tone” Temple Blocks are hand-crafted in the USA, Made using high quality Baltic birch and solid New England maple, these blocks possess great strength, durability, and resonant sound characteristics. 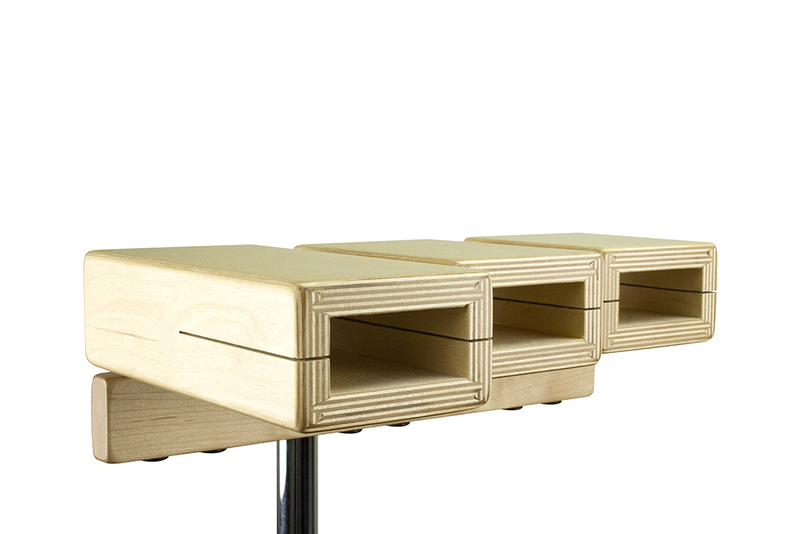 Each block is tuned so that every set is tonally matched for optimum pitch contour. 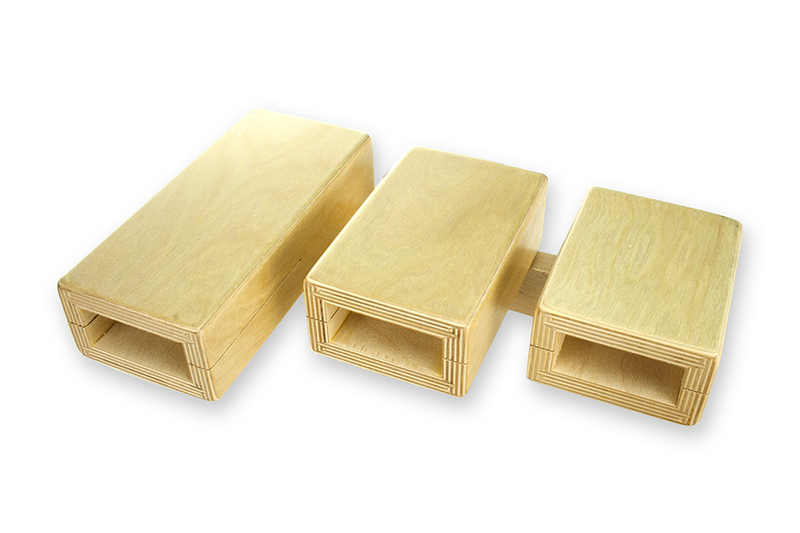 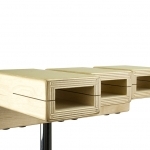 Our temple blocks have a full bodied, “woody” focused sound. 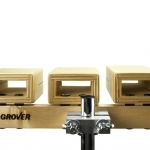 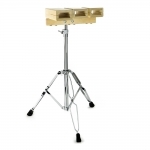 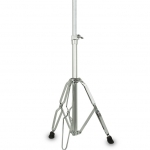 Included with every set is a robust “quick release” multi-clamp will allow you to securely mount your Grover Pro Temple Blocks on any vertical type of stand, such as our temple block stand, a cymbal stand or concert tom stand. 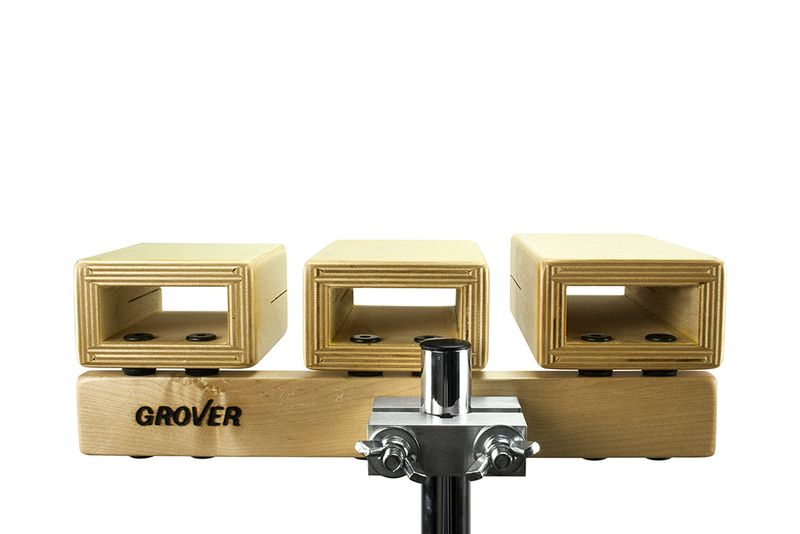 Our mounting clamp is the strongest on the market, bar none. Our “compact” set is designed for multi setups, musicals and anywhere that three pitches will suffice. 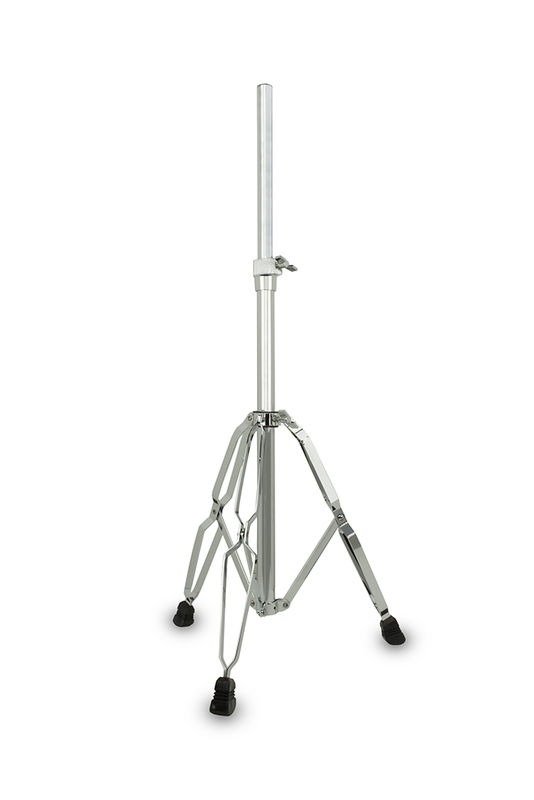 TPB-XST includes TPB-STAND.